Advertising has progressed in leaps and bounds over the years. But even today advertising doesn’t have to be all extravagant fan-fair. 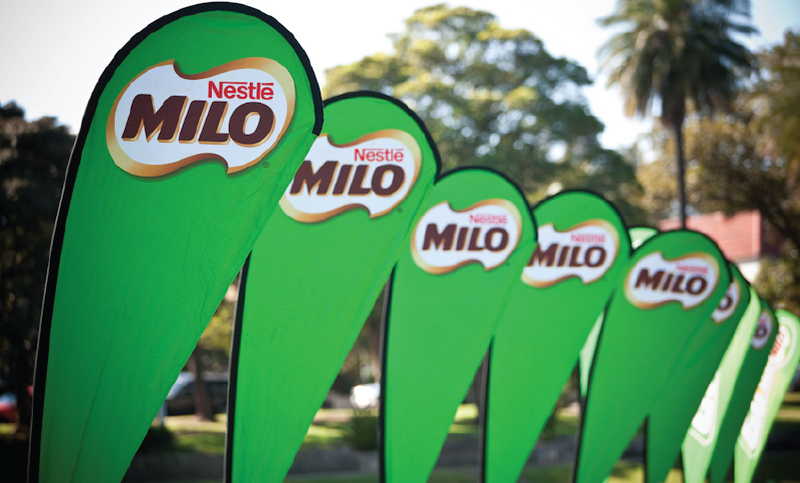 Flags and teardrop banners are an excellent way of getting your brand message across! And they won’t break the bank! In fact, flags and banners are versatile; that’s why you see them so often! They are set up in many spots outdoors with ease. Because they are so light weight they can reusable, transportable, and even sellable! 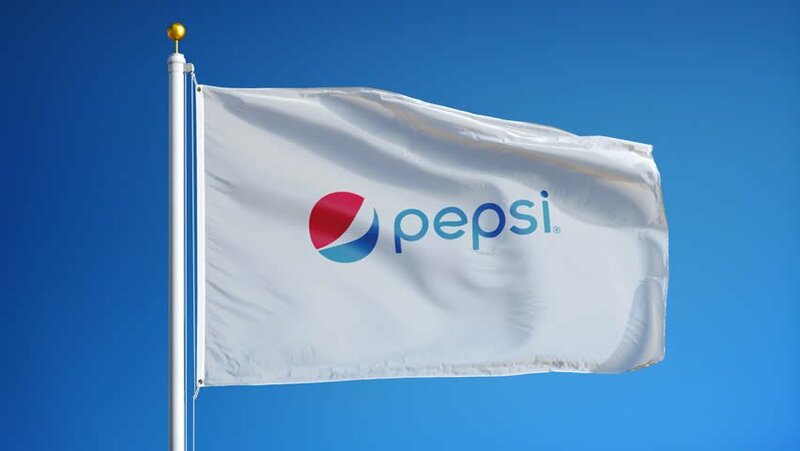 Here are a few ways flags and banners stand in the modern advertising world. First, flags and banners are an affordable means of outdoor advertising. No need for billboards or banners pulled by planes. If you have space outside your store flags or banners can add to the aesthetic. And they are a great way to get across your brand message and identity. It adds character! Some brands are so recognisable that even their advertising merchandise are popular. Like alcohol and car brands! Flags with your logo, slogan or corporate colours are even better. Because they can hung up in many places and come in a variety of sizes. Small to medium flags make great items to sell or, even better, give away! You’re all familiar with the variety of advertising going on at outdoor events. Sponsoring a team or outdoor event is a great way to get your brand across. You scratch their back, and they let you put flags and banners all over the place! Banners set up outside tents and gazebos can also promote awareness and add colour to an event. Use the grounds as your advertising space, and turn it into a fun day out for everyone. Teardrop banners have very little space to advertise on. So that means there is a limit to how much content you can fit on them without making it hard to read. But! This is good news, as this makes it the best means to advertise, without any clutter. Beyond your logo, it’s the ideal space for discounts, specials, and a good warm ‘welcome’! So teardrop banners and flags are a great way to reach your audience on the outdoor playing field. All without hurting your wallet, and you can always pack them up and store them for the next time you need them. And they’re cost-effective, way more affordable than a billboard. Check out our custom flag and teardrop banner printing services, and find the best printing service prices for you! This entry was posted in blog, Cape Town, Johannesburg. Bookmark the permalink.